As the year draws to a close, CBC Books is asking Canadian writers for their favourite titles of 2018. As the year draws to a close, CBC Books is asking Canadian writers for their favourite books of 2018. Lindsay Wong is the author of The Woo-Woo, which was a finalist for the Hilary Weston Writers' Trust Prize for Nonfiction. Wong recommends reading That Time I Loved You by Carrianne Leung. 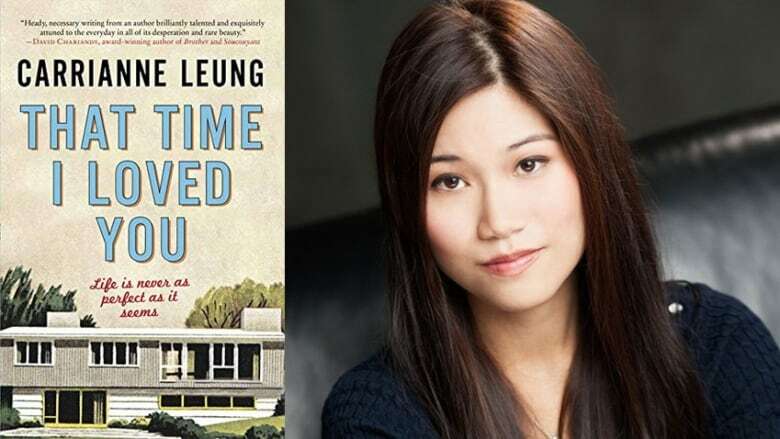 "I'm currently reading Carrianne Leung's That Time I Loved You, and she's such a masterful storyteller and connoisseur of creating emotional depth on the page. I personally love that her stories feature complex Asian-Canadian characters in suburbia, which is what I'm fascinated with — how do you reconcile someone's exterior image with their very different and personal lives? Leung makes me want to try writing fiction."